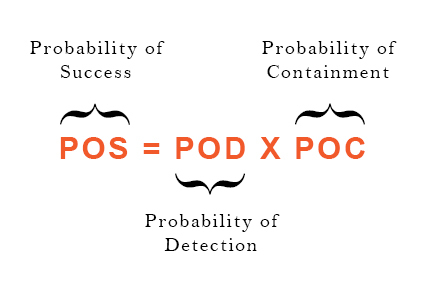 What does POS = POD x POC mean? 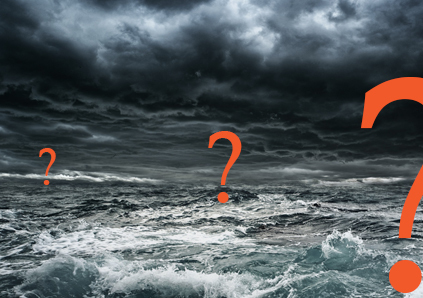 Read below to learn what each acronym means and how they play a part in the Search and Rescue planning. The Probability of Success is the likelihood that a search object will be found. The Probability of Detection is the likelihood of detecting or recognizing a search object. 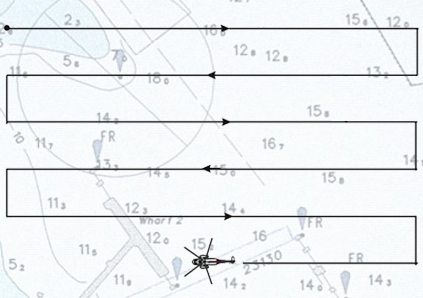 The probability of detection decreases with increasing distance from the search object. 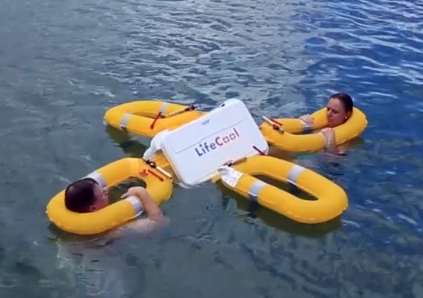 SURVIVAL TIP: If your boat capsizes, stay with the hull and inflate your LifeCool. The bigger/brighter you are the easier it is to be seen by searchers!